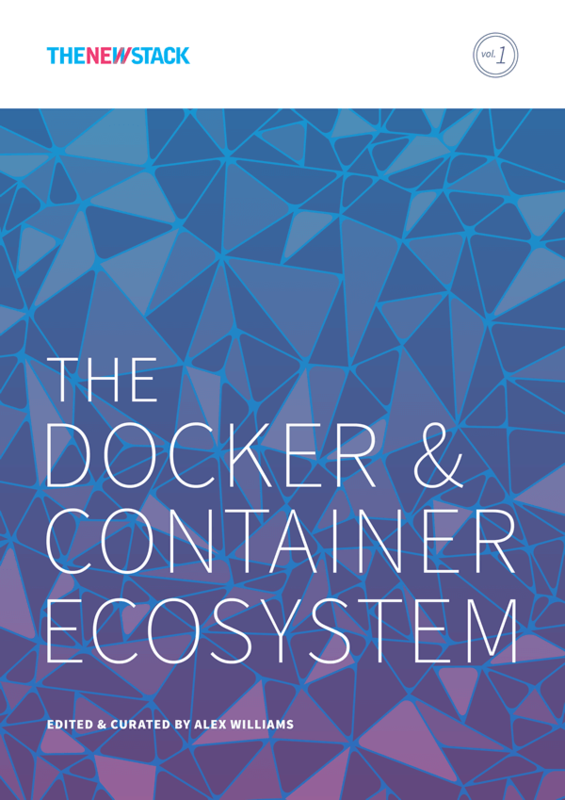 The container ecosystem is constantly changing and impacting the developer landscape. 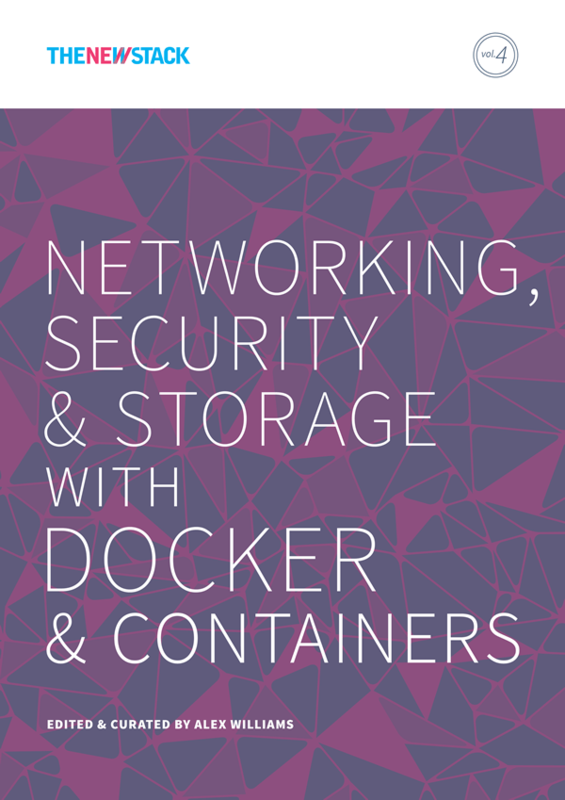 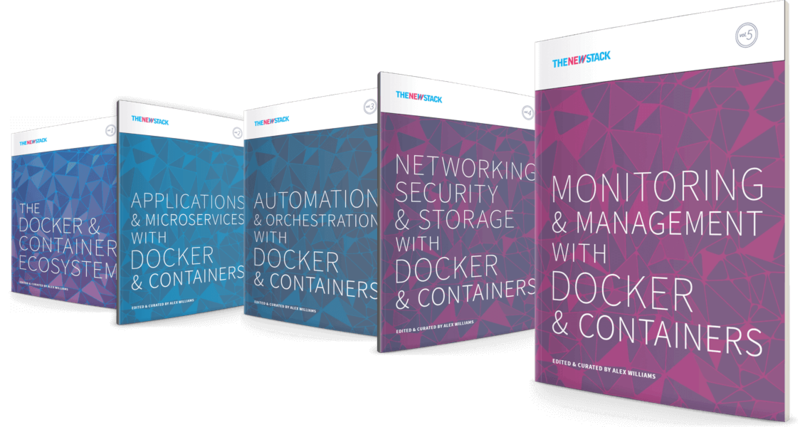 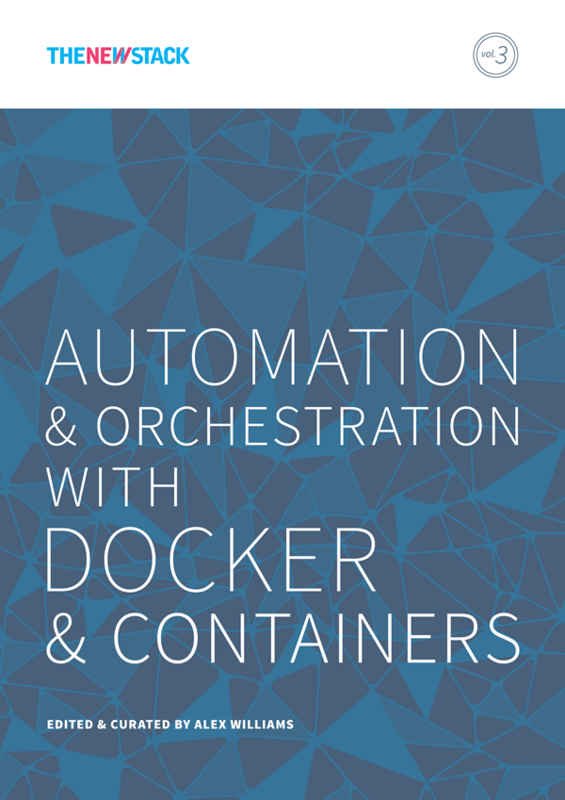 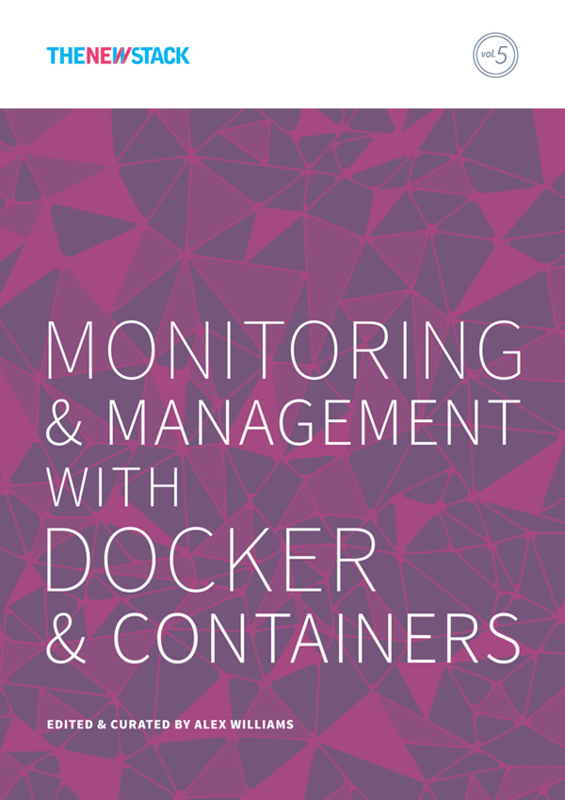 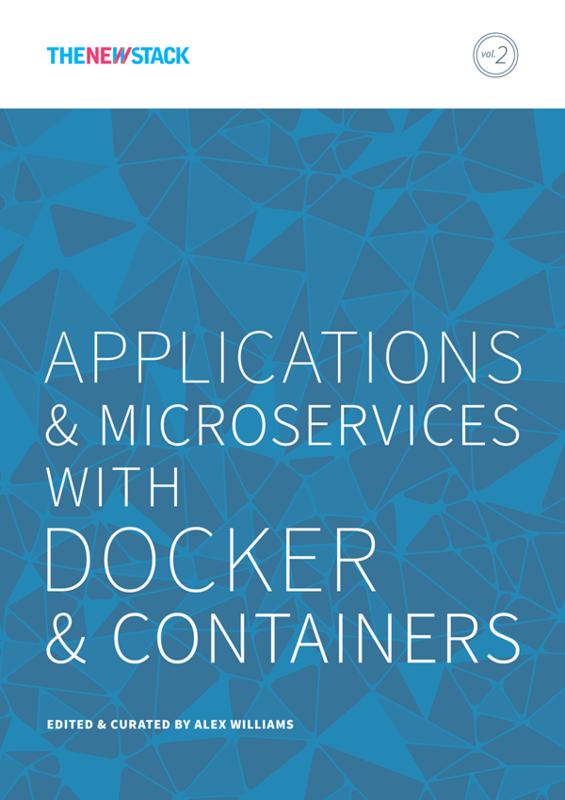 Our five ebook series on the container ecosystem covers everything from application development to orchestration, networking, security, data storage, and monitoring. 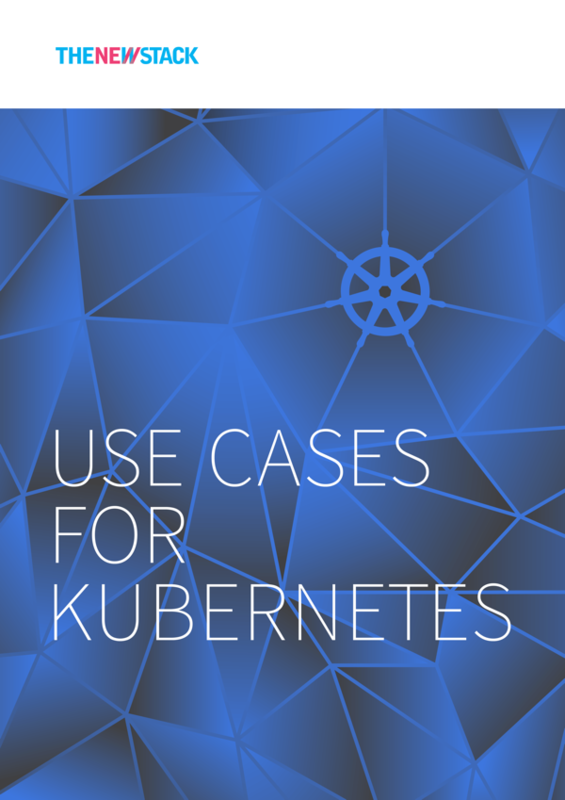 It’s important to highlight the use cases for how Kubernetes is being utilized by teams and organizations. 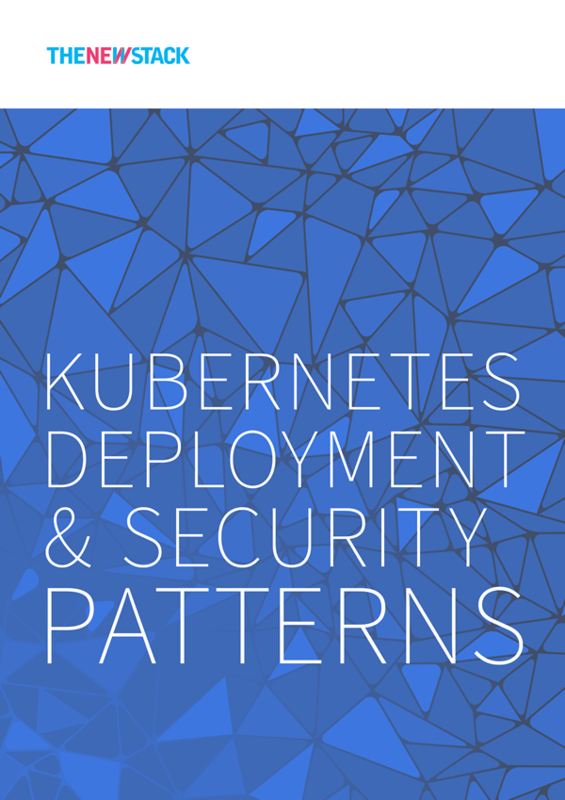 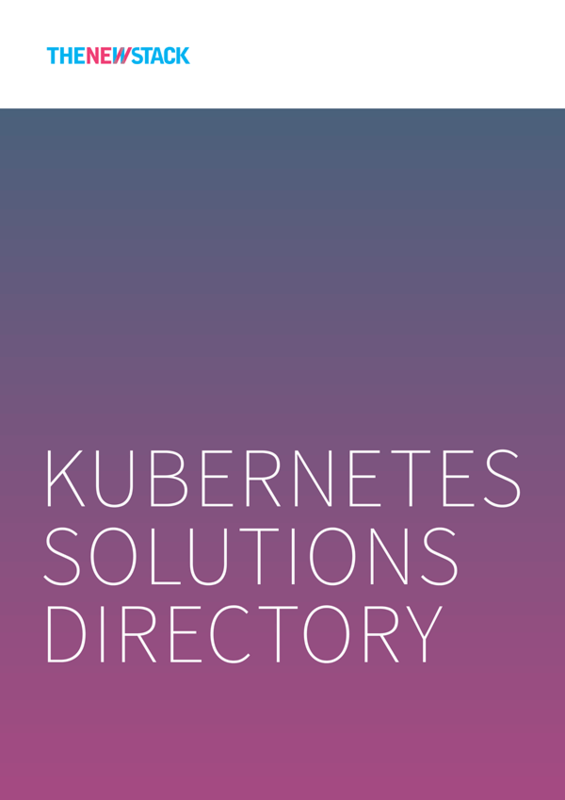 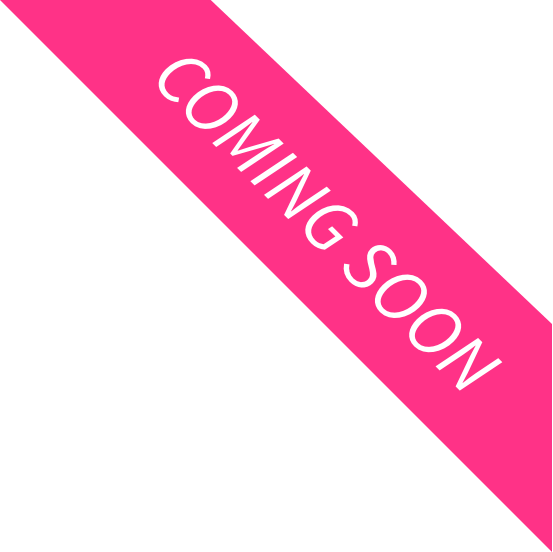 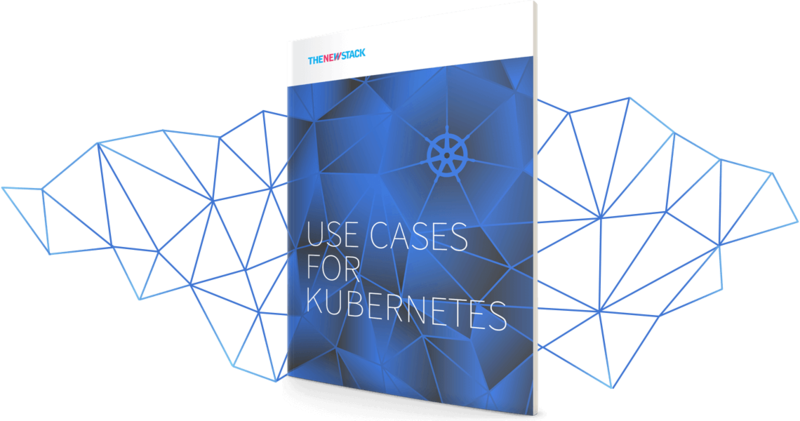 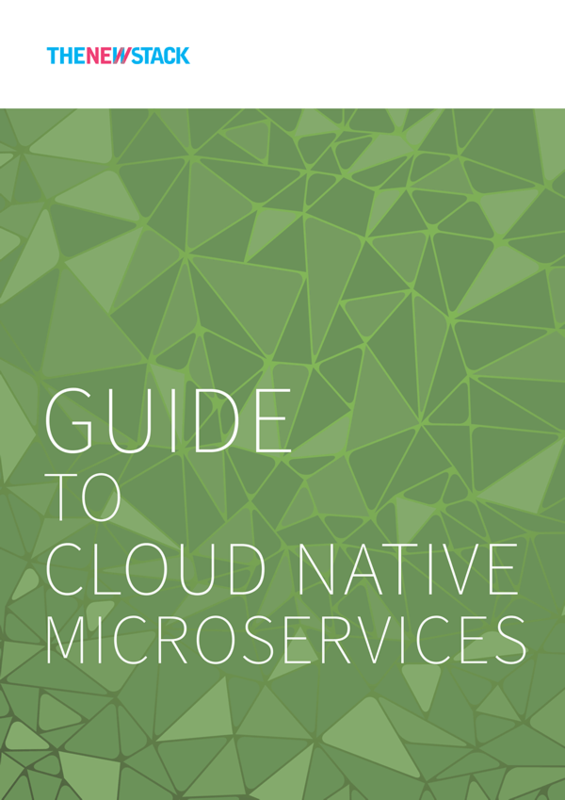 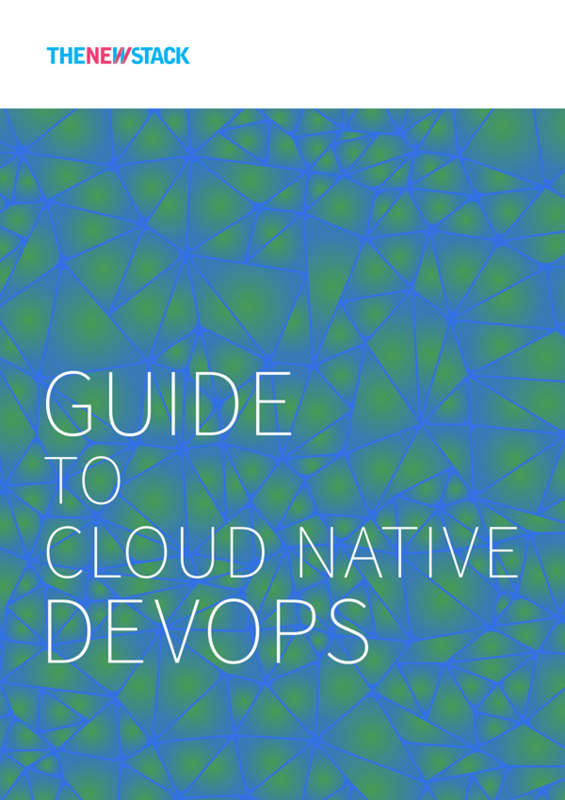 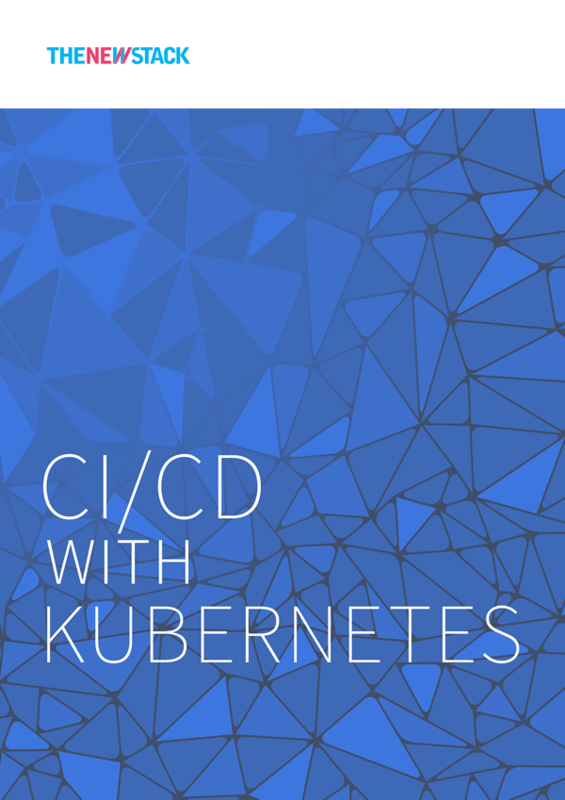 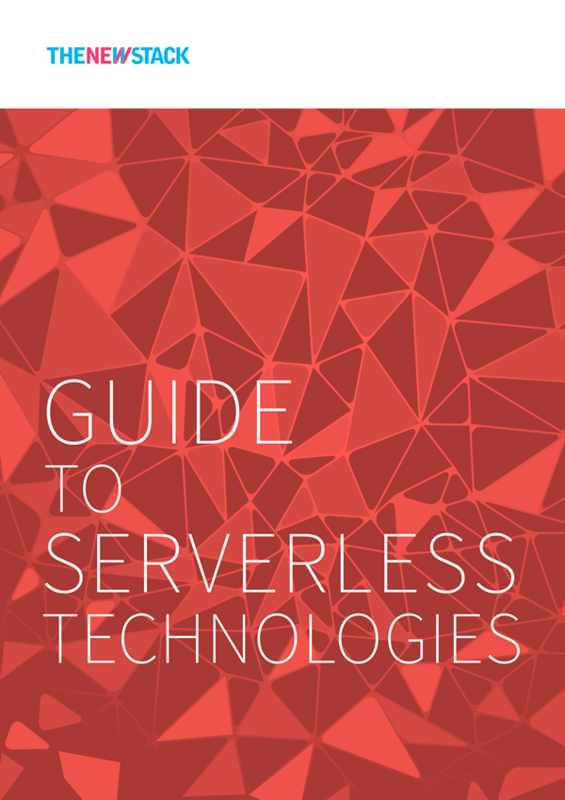 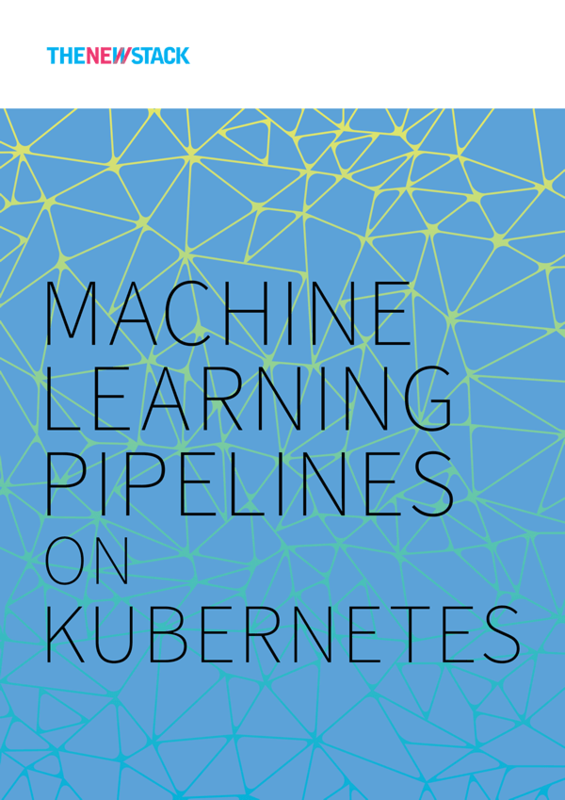 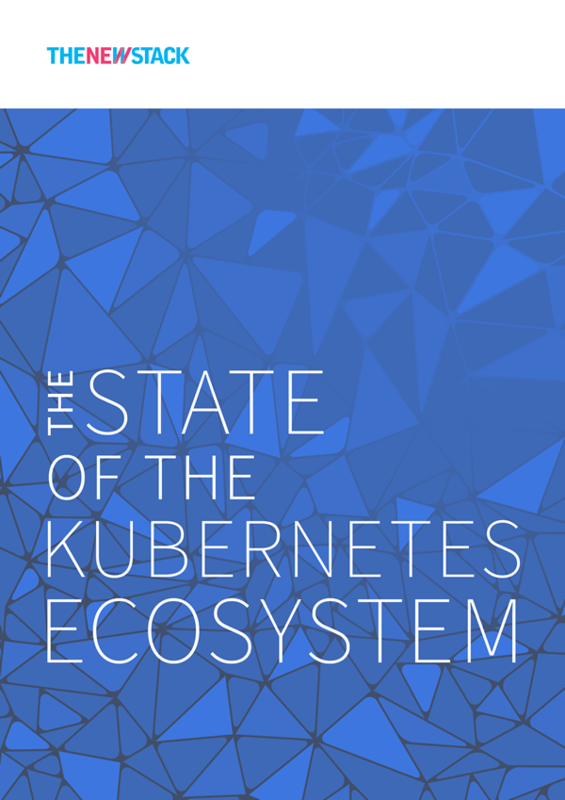 This ebook begins covers the usage patterns and key deployment scenarios of customers using Kubernetes in production.